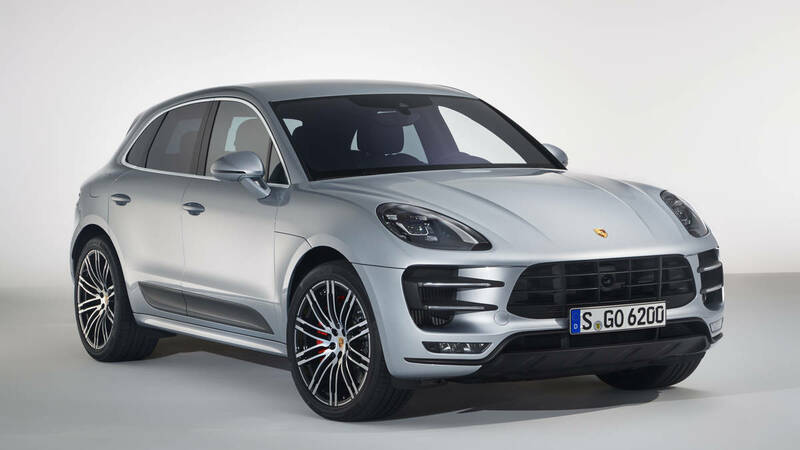 Porsche has added a new performance flagship model to its wildly popular Macan compact SUV range. 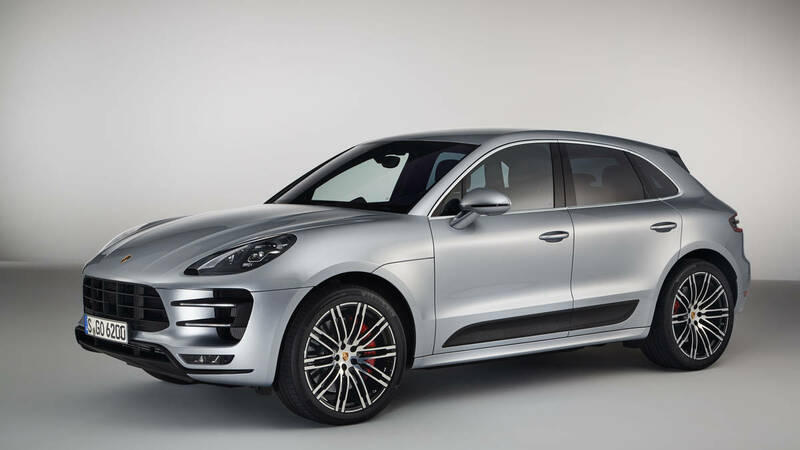 The Macan Turbo with Performance package, to give it its full title, takes the existing Macan Turbo as its starting point but then dials up the power and the performance several notches. The 3.6-liter twin-turbocharged V6 nestling under its compact hood now delivers 440 hp, that’s a 40 hp increase, and 600 Nm of torque (a 50 Nm improvement) in order to get the SUV off the line to 100 km/h in 4.4 seconds, then on to a top speed of 272 km/h if the owner is lucky enough to be driving on the Autobahn where speed limits don’t apply. However, where restrictions are in place, that extra torque means that there’s still fun to be had. For instance, it can now accelerate from 80 km/h to 100 km/h (highway overtaking speeds) in just 2.9 seconds. That’s seriously impressive for what is a high-sided vehicle (1.62 meters tall) that weighs 2000 kg. To handle the extra performance, Porsche has upgraded the brakes and chassis and lowered the ride height. It’s also thrown in the Sport Chrono Package that will be familiar to 911 drivers. So there’s a stopwatch for timing laps and an extra driving mode – Sport Plus, that opens the exhaust, opens the taps on the engine and tightens up the dampers, suspension and paddle-shifted gear changes so that the driver can access everything the car has to give. The Macan Turbo Performance Package will cost from €91,000 in Europe when it goes on sale following its official debut at the Paris motor show, which opens to the public on October 1, 2016.